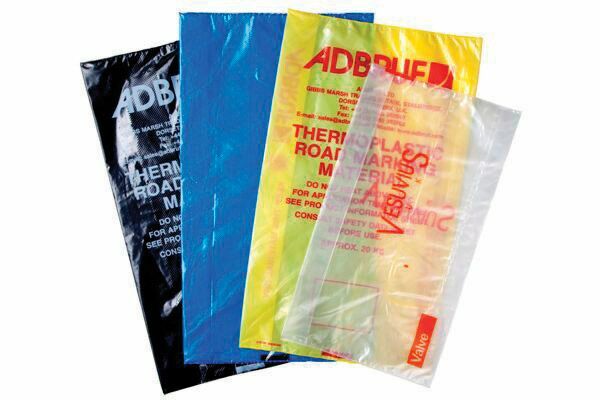 With batch inclusion bags, the bag is consumed with the product. This leaves no waste to dispose of. Prevent potentially hazardous substances coming into contact with your workers and workspaces. By removing the need to weigh products and open packaging, you create less steps and an efficient process. No product is lost due to weighing or sticking to the package. Your entire product is used creating full product utilization. Without the waste and handling of other products, your working environment can remain clean with ease. Batch inclusion bags are great for containing and protecting powders, pellets and flowable materials. Low melt bags can be added to a mixture during production. When considering a batch inclusion bag, consider there are some important factors that affect effectiveness. Reach out to one of our customer service representatives with your batch inclusion bag needs, and we will give you a personalized quote. 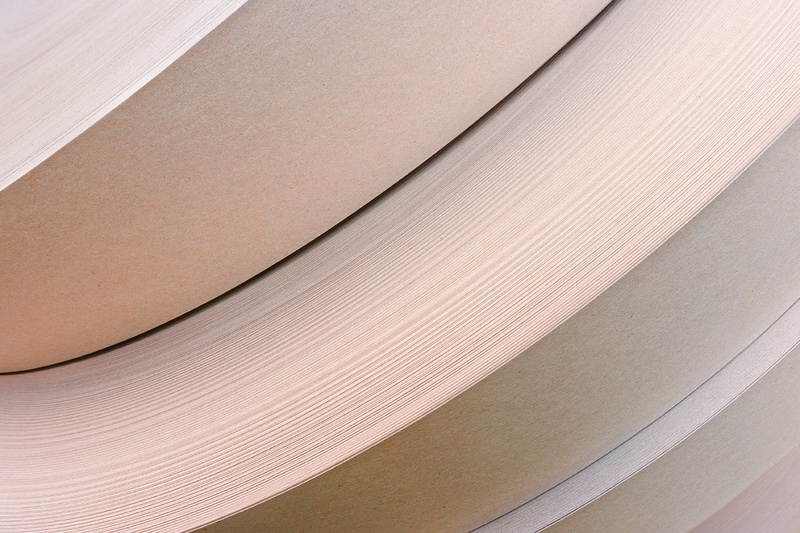 Check out our PDF of specs and specialty applications for batch inclusion bags. BRC Global Standards' guarantee the standardization of quality, safety, and operational criteria and ensure that manufacturers fulfill their legal obligations and provide protection for the end consumer. Customs-Trade Partnership Against Terrorism (CTPAT) is but one layer in U.S. Customs and Border Protection’s (CBP) multi-layered cargo enforcement strategy. Through this program, CBP works with the trade community to strengthen international supply chains and improve United States border security.